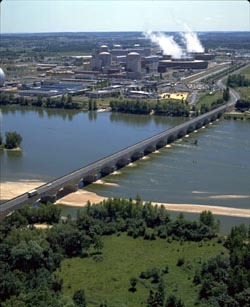 Chinon Nuclear Power Plant if the location were the new energy has been experienced for the first time in France, in 1963. 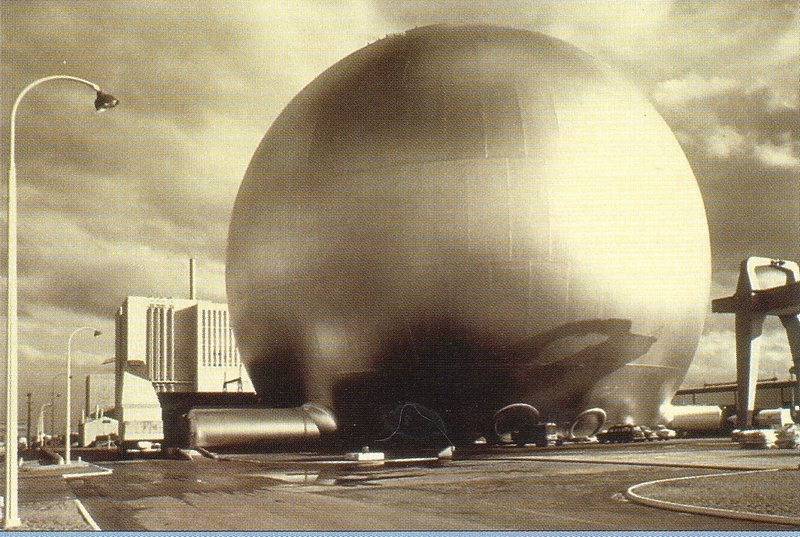 Latter, EDF1 was also called 'The Ball' and was providing a power of 70MW. Today the Chinon nuclear power plant has four production units of 900MW each one and participates to 5% of the electricity produced in France. A 3D virtual tour gives you access to the heart of the reactor and allows you to discover how the electricity is produced from nuclear energy. It is preferable to plan a half-day for your visit. Disclaimer : The management team of the destination has the possibility to change the opening days and hours without prior communication. 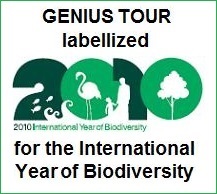 The tours are free and are made under registration. An ID card is required at the entry and visits may be suspended depending on the evolution of the National Vigipirate Plan.